Green Hill Landscaping Offers Professional Lawn Care & Landscaping for Residential and Commercial Customers in Northern Virginia, Potomac, Bethesda. 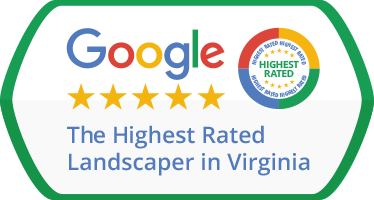 Green Hill Landscaping is a family-owned full service lawn care and landscaping maintenance company serving residential and commercial properties in the Northern Virginia and Maryland area. We provide our customers with the convenience and reliability of working with one company for all their landscaping needs. Our goal is to ensure that your property and valuable investment is looking its best all year long. We strive to deliver superior quality work and service for the most efficient price. Introductory rates for new customers or renew now to get on our preferred customer schedule and receive a free custom Annual Maintenance Plan for your property. Call 703-327-3271 for our introductory offer and learn about our new services.